*Please allow 2-3 weeks for shipping. 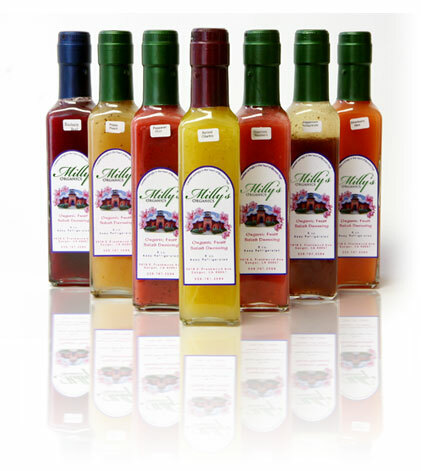 Copyright © 2007-2018 Milly's Organics. All Rights Reserved.